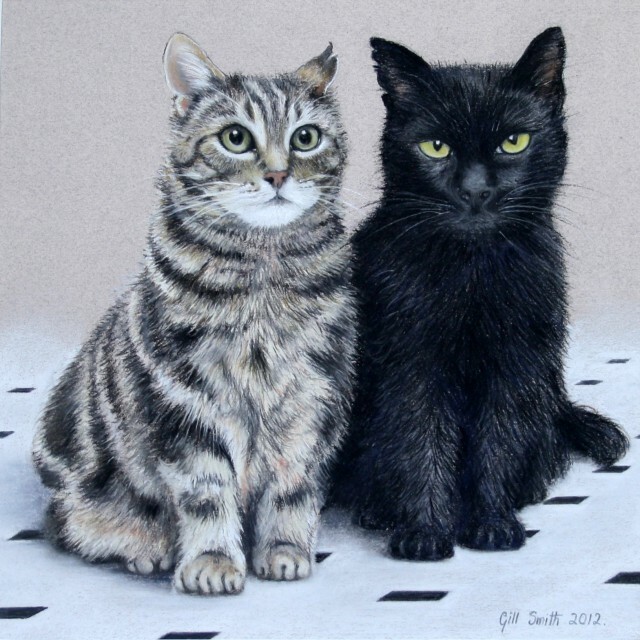 This commission captured, in pastel, two very precious pets for a wife’s special birthday present. It was a joy to do with such splendid characters to work with. Contact me for details should you require something similar.